Vented with slip ratchet and adjustable harness. BSEN397 and CE marked. Zero VAT rated. 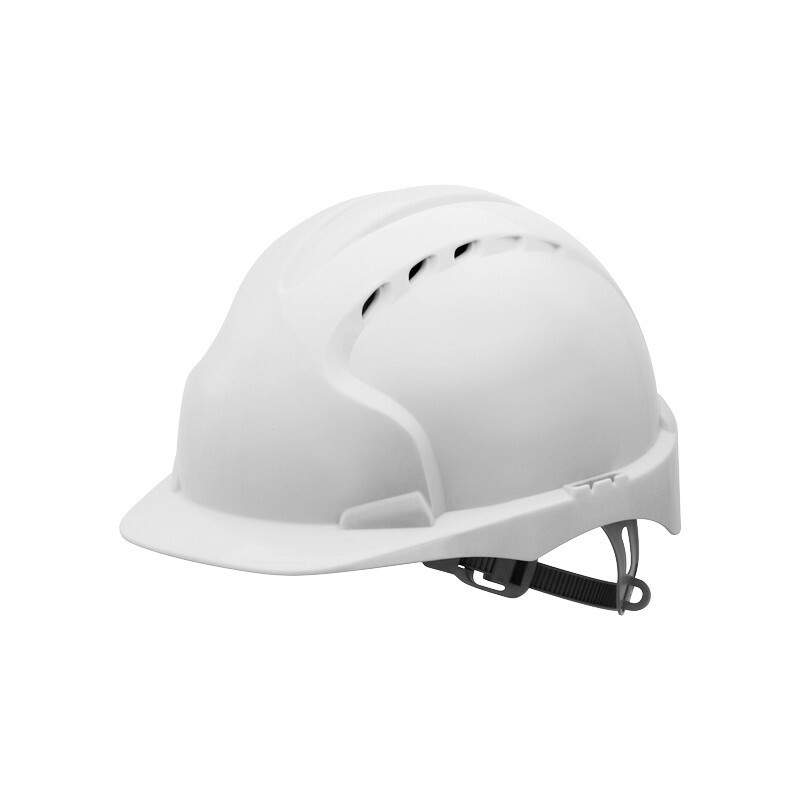 JSP EVO2 Adjustable Safety Helmet White is rated 4.6 out of 5 by 14.